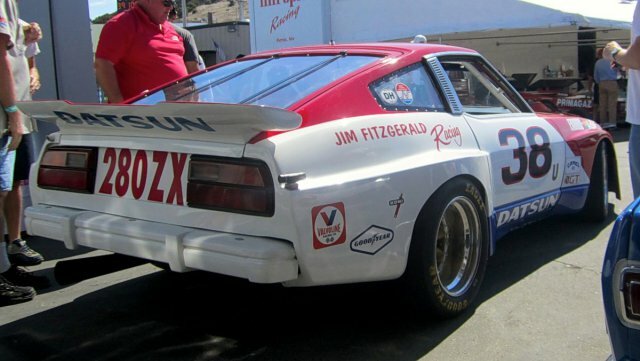 280zx has a completely different body. Why would it? 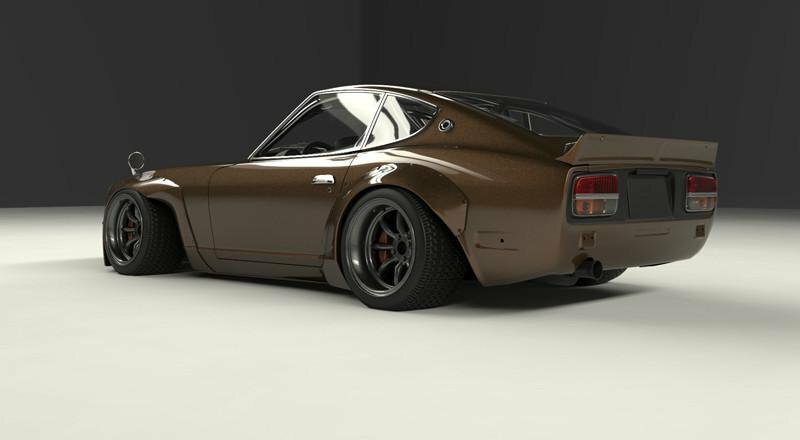 Okay and what about pantera hatch for this model ? Is it possible? If its where i can get it ? 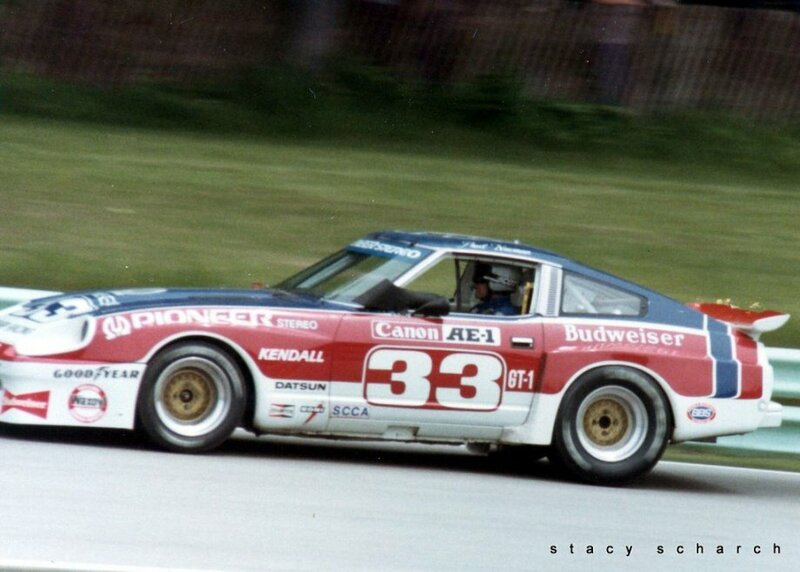 How about doing some Polish magic body work , make your own kit modelled on a race 280ZX.